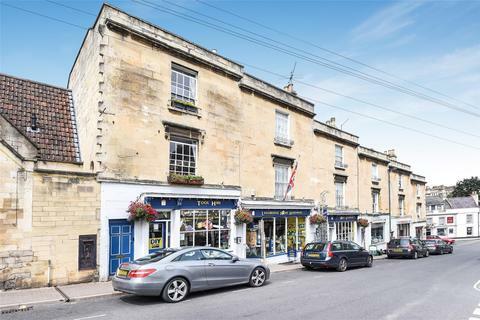 A fine Grade II listed two storey house on Trafalgar Road just off Weston High Street and close to all the local amenities in the village. The house has retained many of the fine period detail associated with its age but has been sympathetically maintained throughout. Marketed by Andrews - Bath, Newbridge Sales. 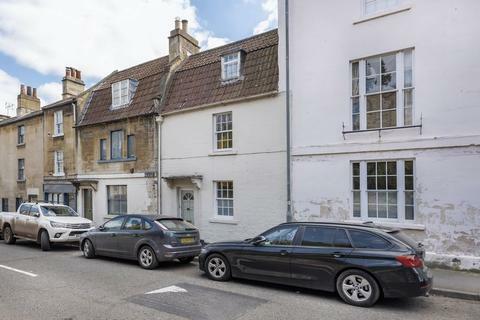 Sheppard’s Gardens is conveniently located within the village of Weston, opposite the high street shops. These include Tesco Express, chemist, post office, café and hairdressers. The bus stop to the city centre is located just outside the development. 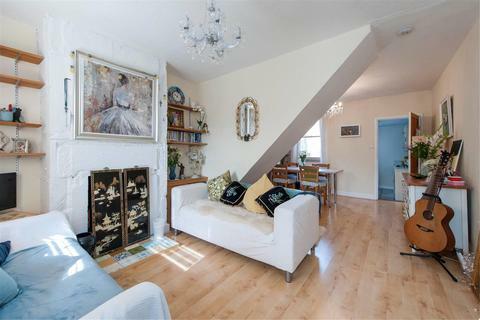 Located on Cork Place is this delightful top floor maisonette. 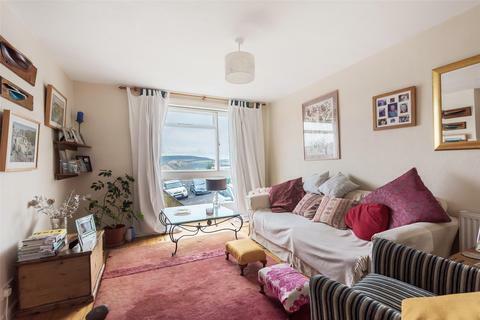 Having been well cared for by its current owners, this two bedrooms home is ready to move straight into and enjoy the space and convenience this property has to offer. 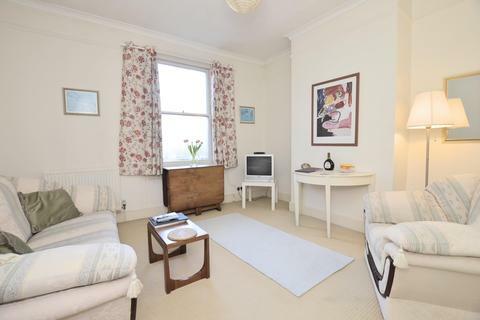 Two bedroom maisonette arranged over three floors located in a Regency/ Early Victorian Villa. The flat is filled with light and offers contemporary styling within a period building. Benefiting from a share of the free hold and two parking spaces, this property would make a lovely home. 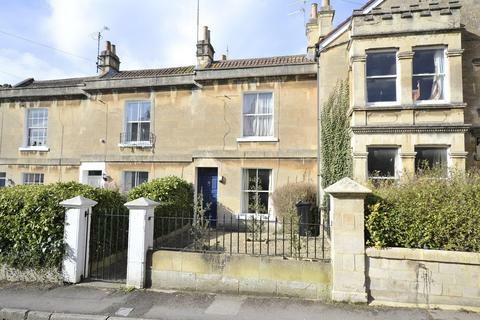 A period terrace home located in Malvern Buildings, a delightful cul-de-sac set in an elevated position in Fairfield Park. The property has impressive views, pretty gardens and off-street parking. Marketed by Andrews - Bath, Camden Road Sales. 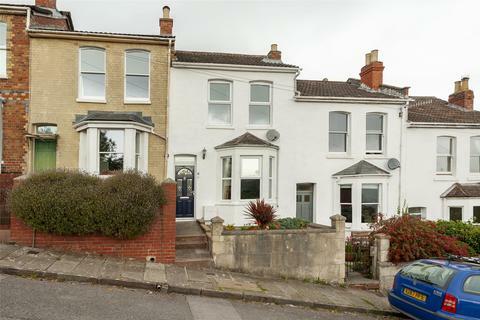 A three bedroom Victorian terrace property located in Fairfield Park. 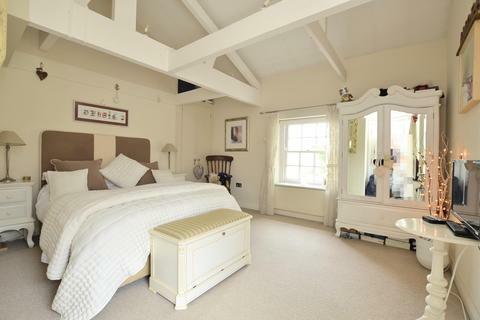 This charming property offers plenty of original features and a courtyard garden. 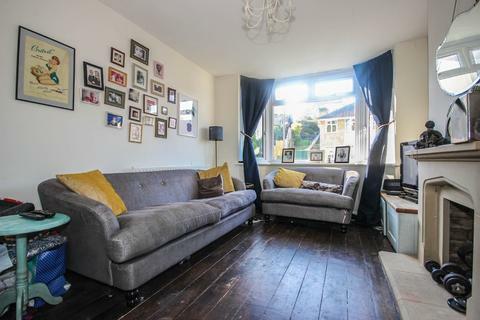 A three bedroom, terraced home situated in the Camden area. Over looking a small green and with views towards the city centre. 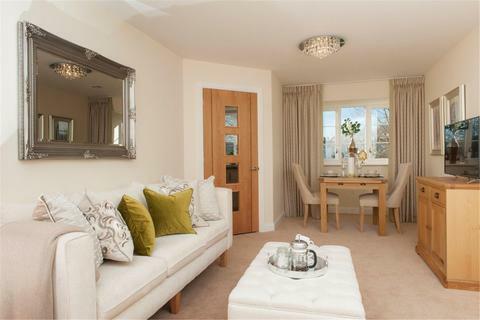 Internally the home includes two reception rooms plus a kitchen dining room. There is a garage to the back plus front and rear gardens. Vacant possession. 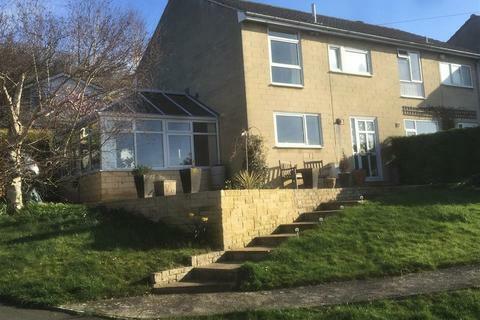 A lovely and bright, three bedroom house, with wonderful views. 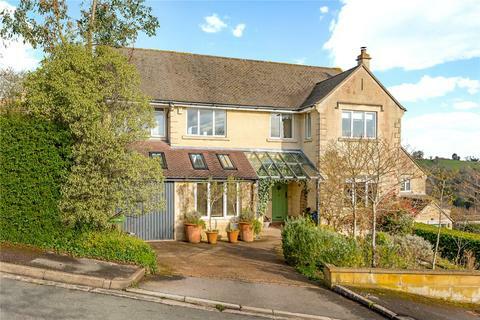 A handsome, detached 1930’s family house, offering spacious and flexible accommodation. 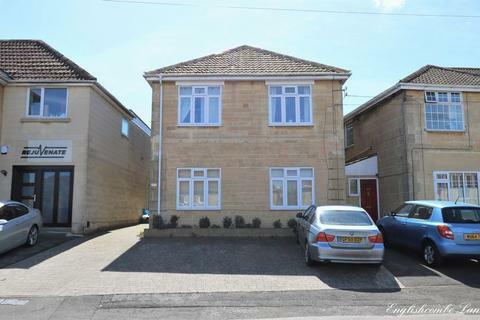 Situated in a popular, family friendly cul-de-sac on the edge of Larkhall village. A rare find in the heart of Larkhall village, a detached chalet bungalow on a spacious plot with parking and a garage. 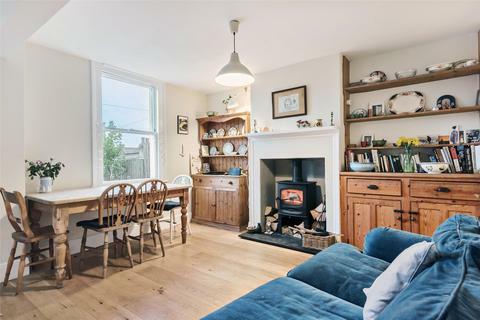 A period terrace home, with a pretty south facing garden, on the popular Camden slopes. A handsome Georgian maisonette with its own private entrance, in the heart of Larkhall village. 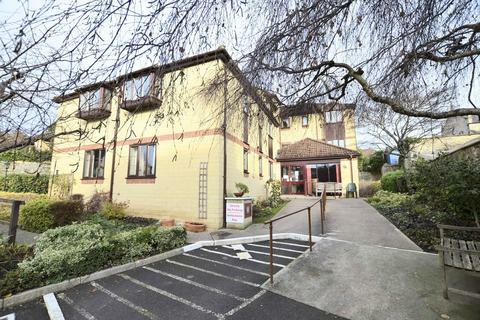 An attractive ground floor two bedroom courtyard garden apartment with level access. 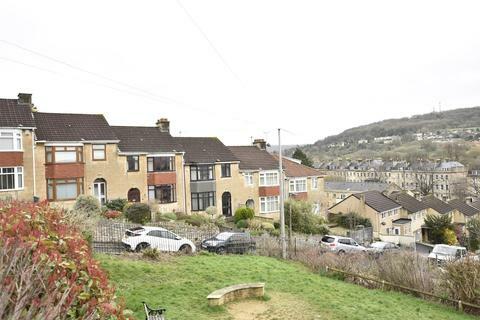 Great location for all local amenities and bus service to the city. 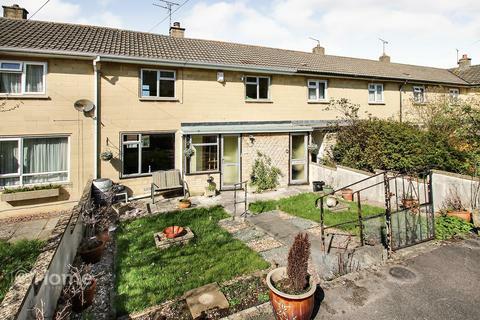 Ideal opportunity for first time buyers or investors alike with no onward chain. 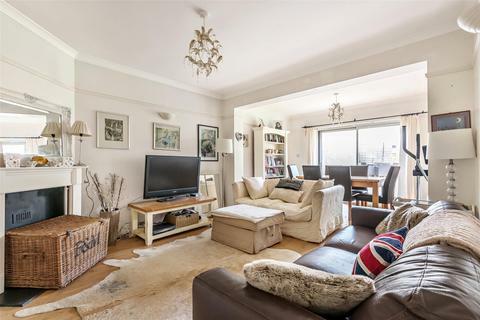 SummaryA modern 3 bedroom semi-detached property, coming to the market for the first time since the property was built in 1963. 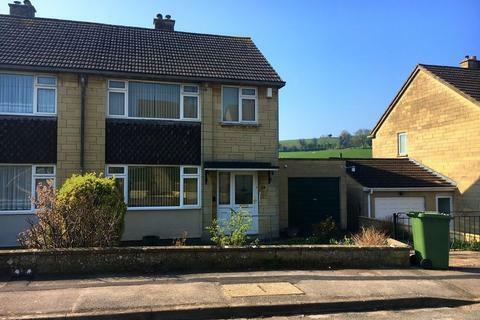 Situated in a desirable Upper Weston location this house is offered for sale with no onward chain. Marketed by Nash & Co - Bath. 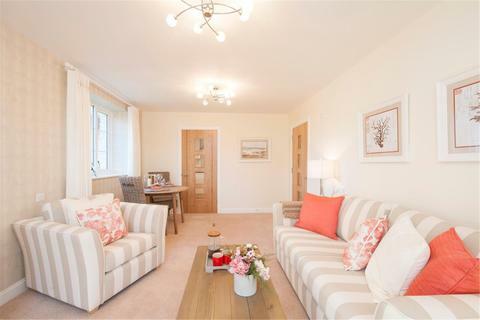 This lovingly renovated family home sits peacefully on the edge of Larkhall. With 3 generous bedrooms, a newly landscaped garden and stunning views of the surrounding countryside it has so much to offer its new owners. The entrance to the property is through its glazed external porch. Marketed by Hunter French - Bath. 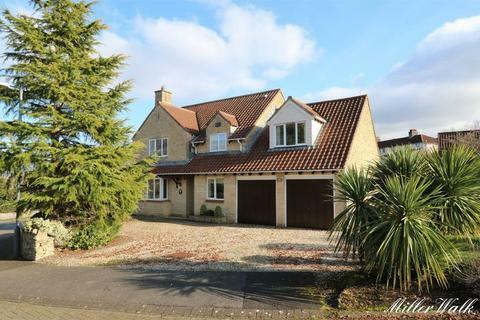 This property is taking part in Savills Open Houses on 11 May 10am to 4pm. 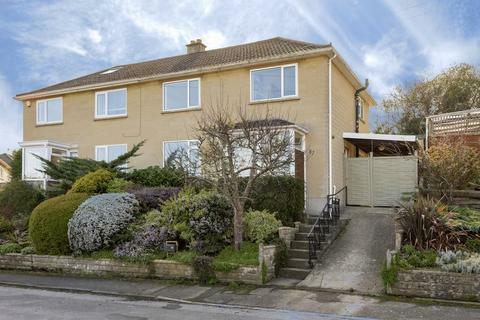 A beautifully presented spacious family home in a sought after position on Bath's popular northern slopes. 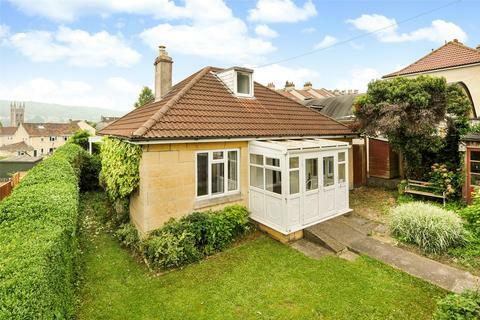 Marketed by Savills - Bath. A rear opportunity to acquire this spacious 2 double bedroom property situated in an elevated location in need of some improvements but offered with no onward chain. An early viewing is highly recommended to more fully appreciate what this property has to offer. Marketed by @ Home - Bath.